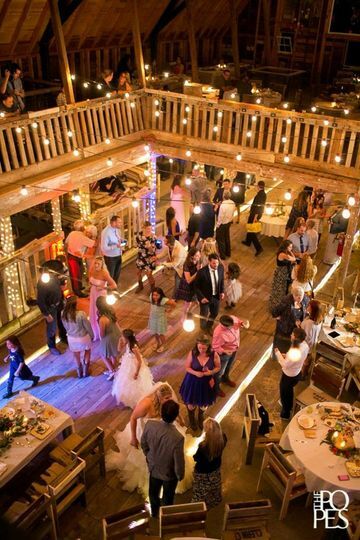 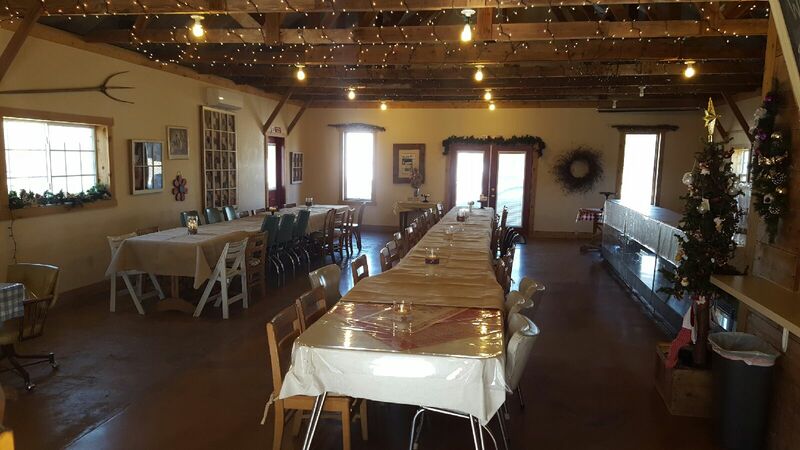 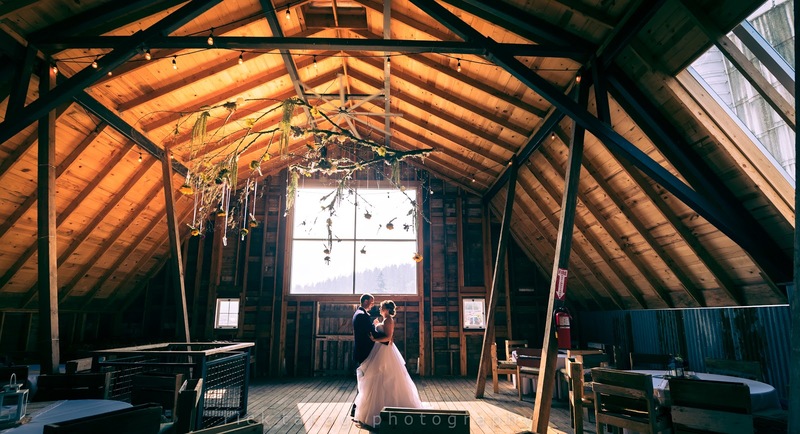 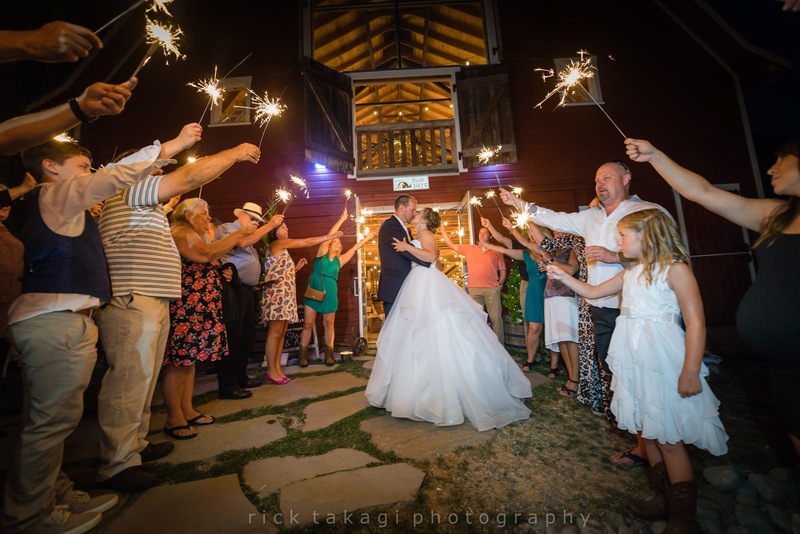 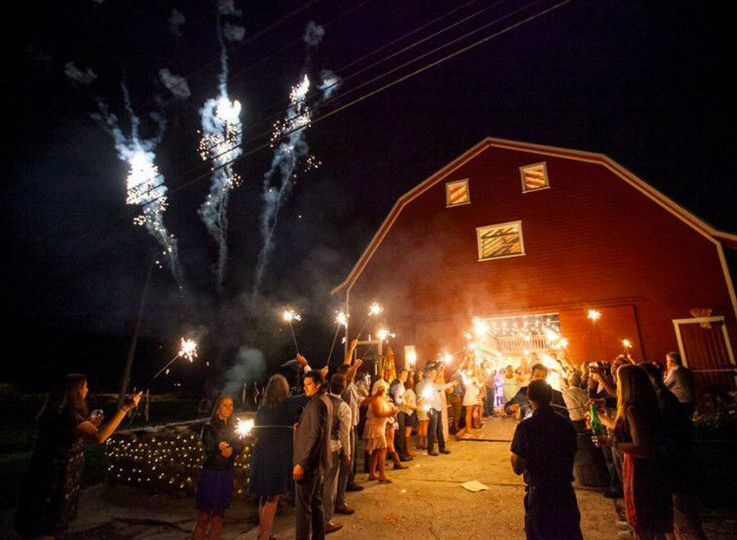 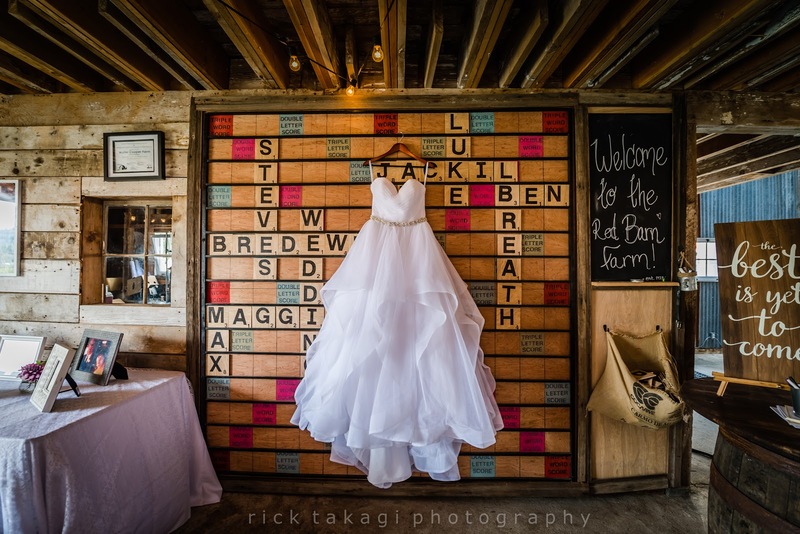 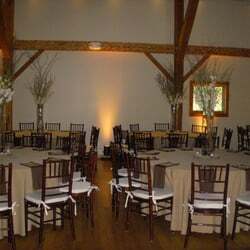 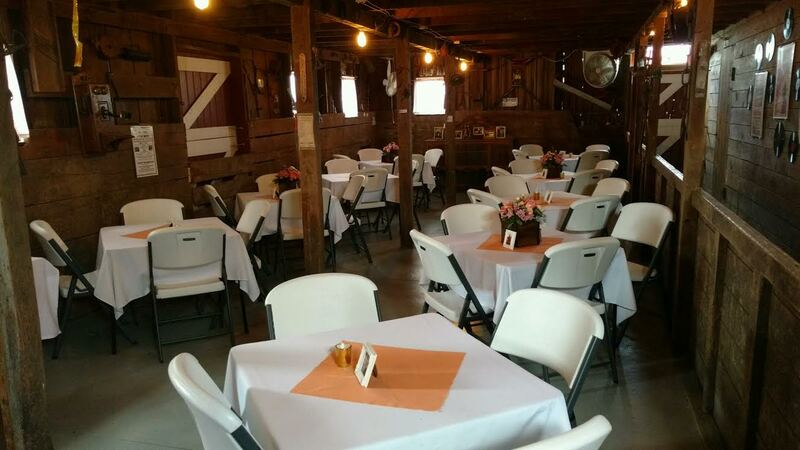 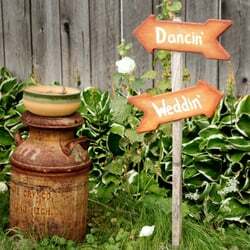 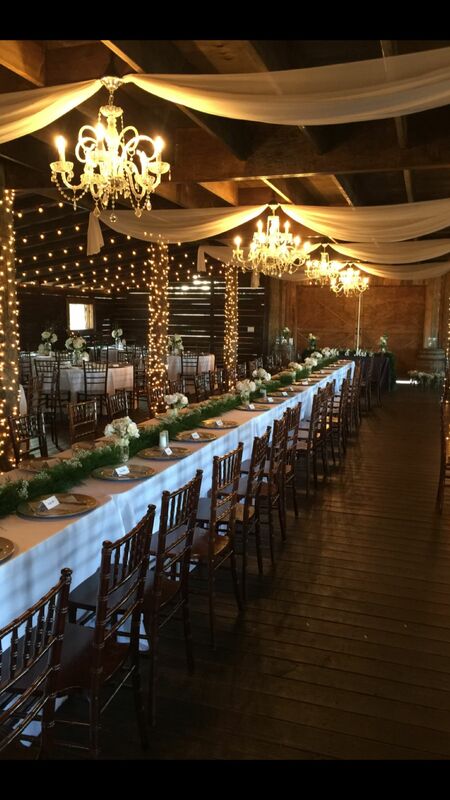 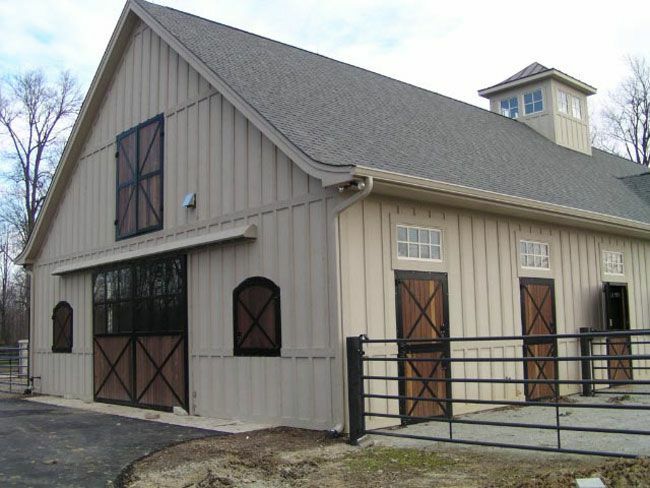 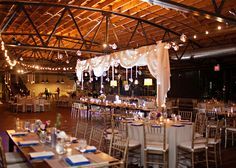 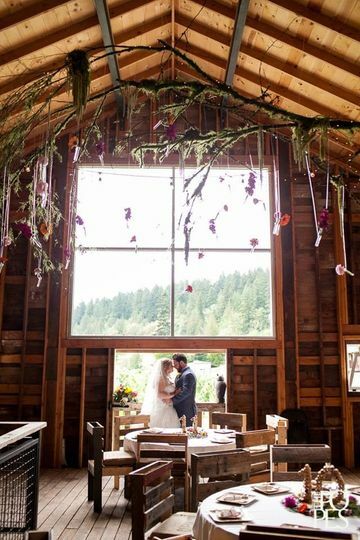 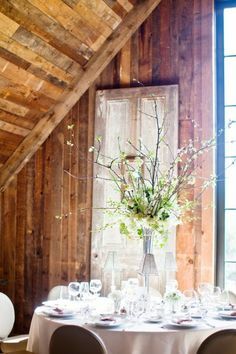 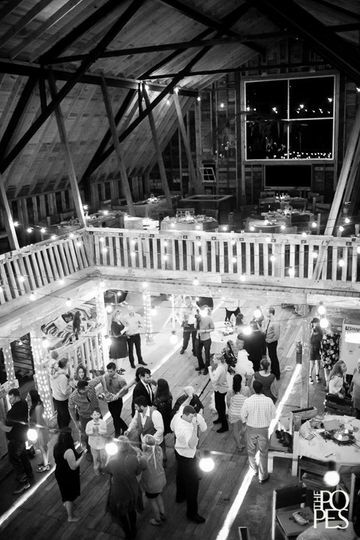 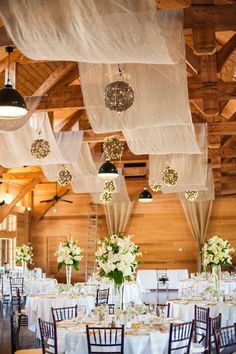 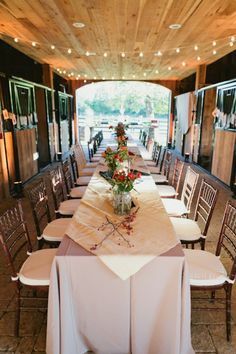 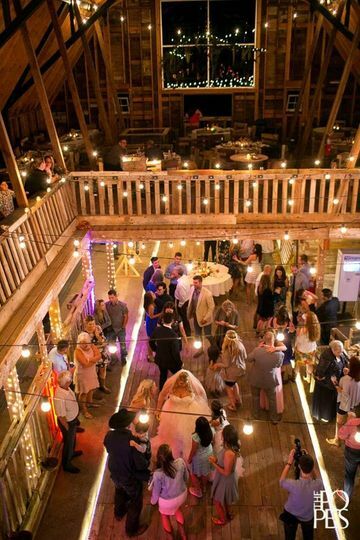 Wedding reception in the barn! 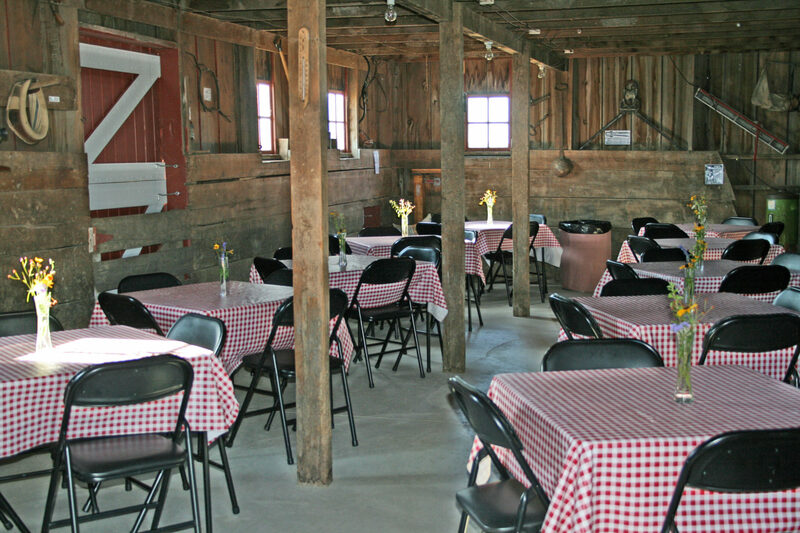 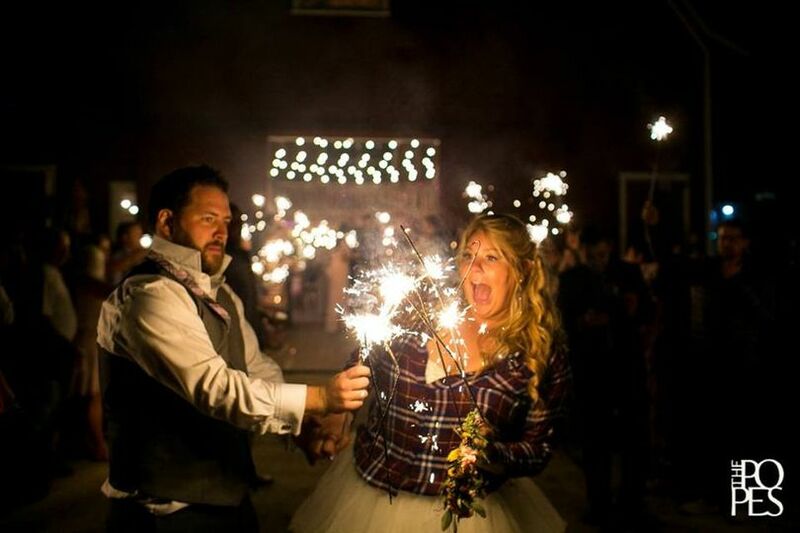 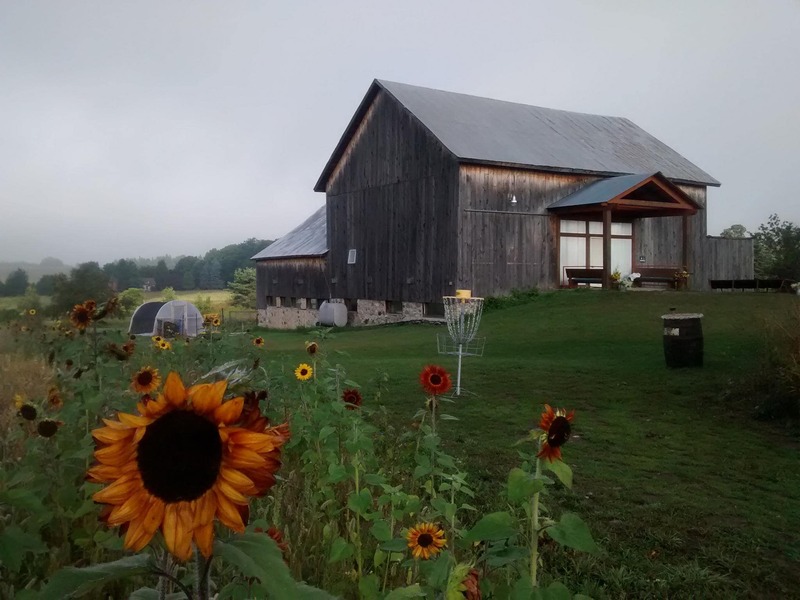 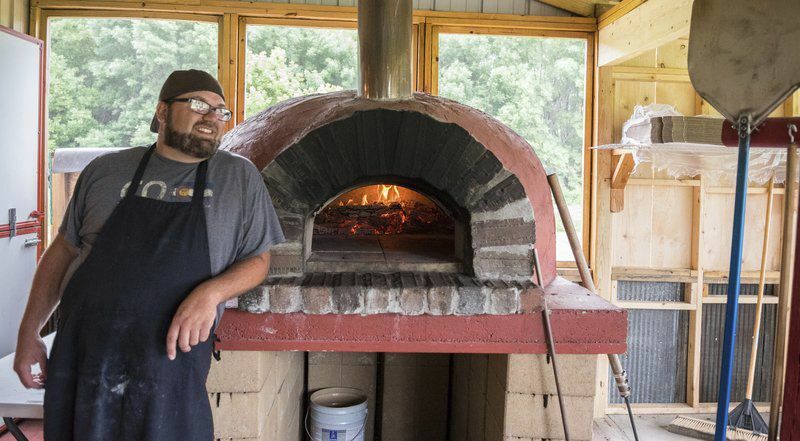 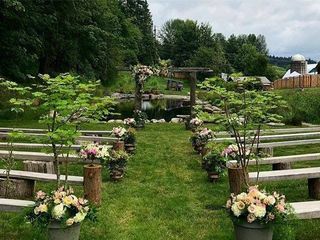 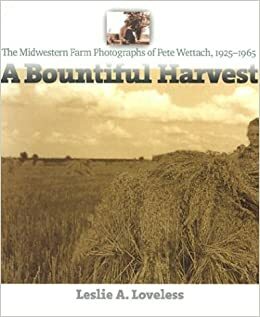 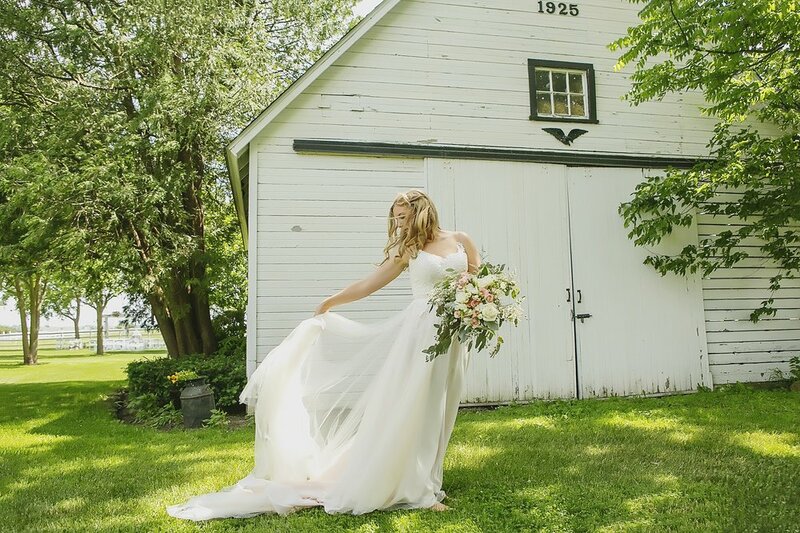 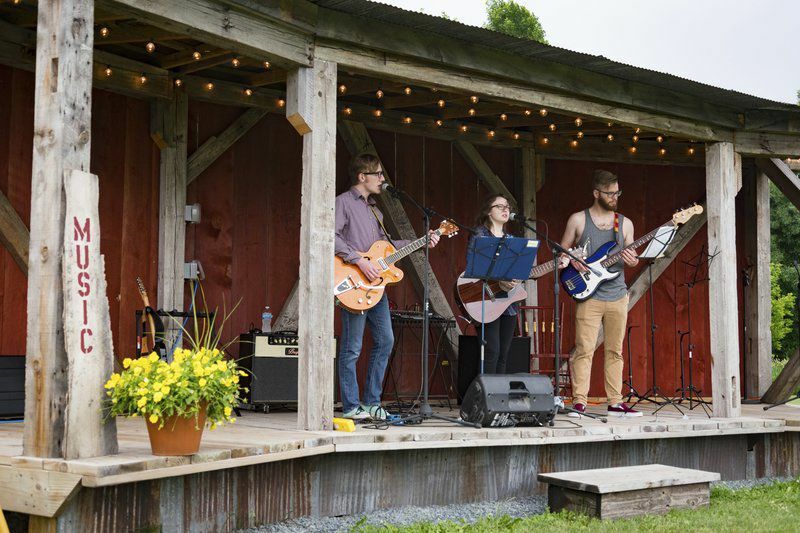 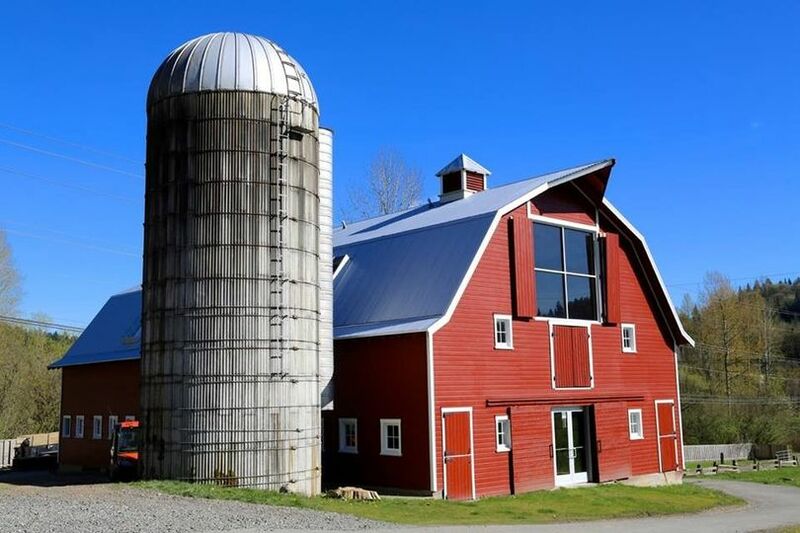 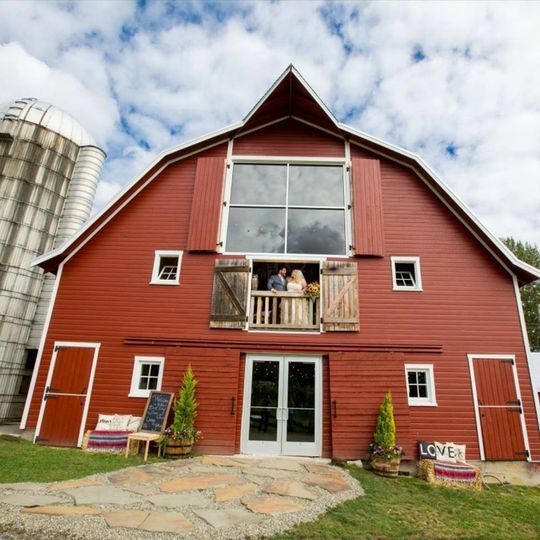 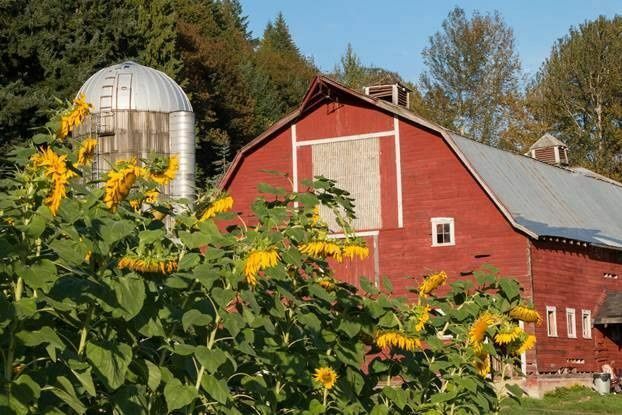 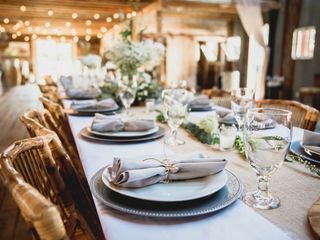 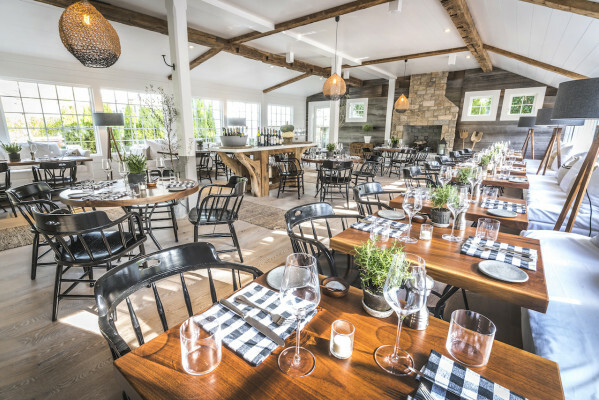 Ben Brown and his wife, Allie, run Sunny's Farm in Cedar, Mich.
Dhaseleer says the farm-to-table dinners have also been a favorite of attendees, with more than 100 people at the previous year's affairs. 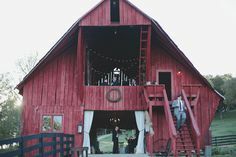 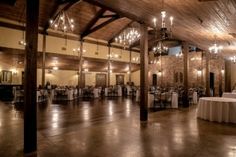 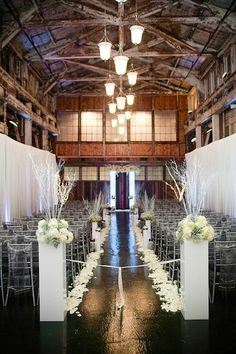 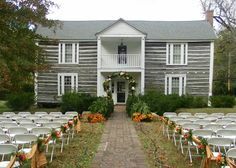 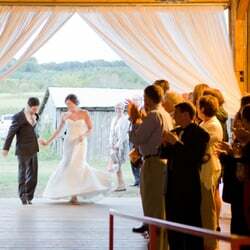 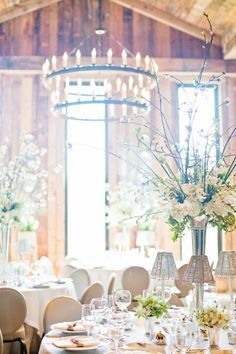 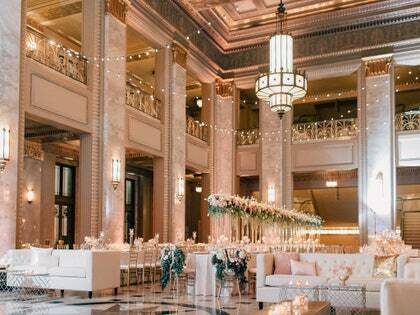 Barn wedding in Memphis at Cedar Hall...This is also Very beautiful! 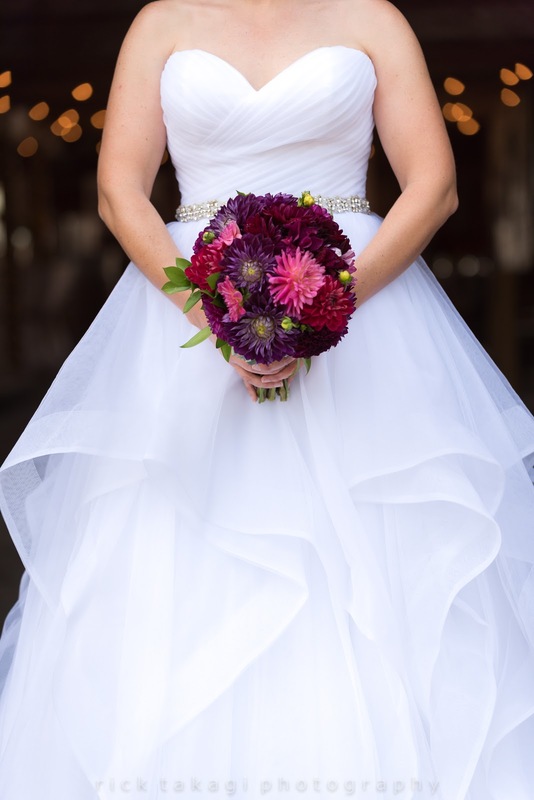 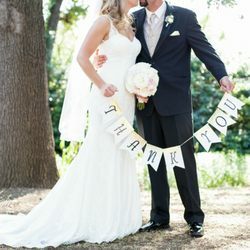 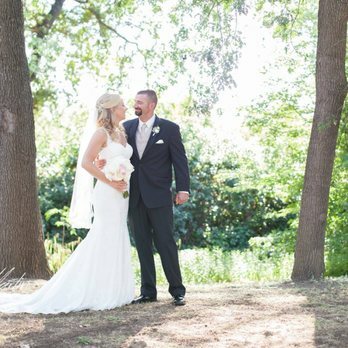 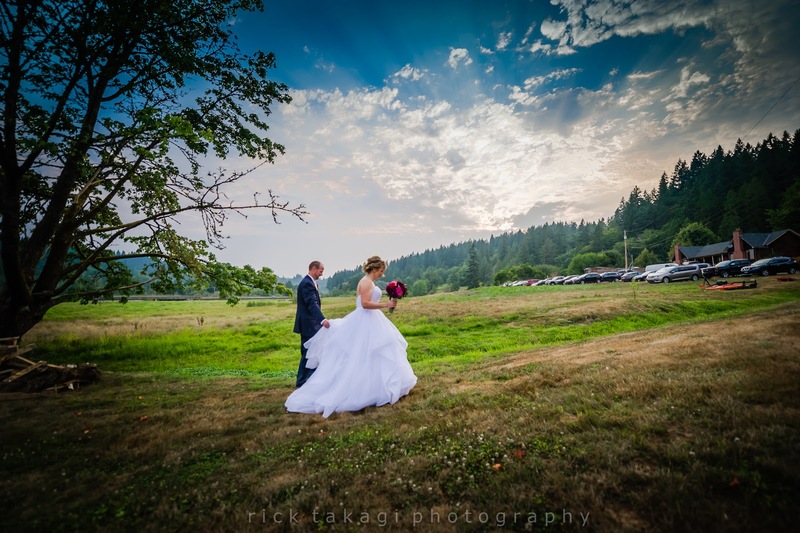 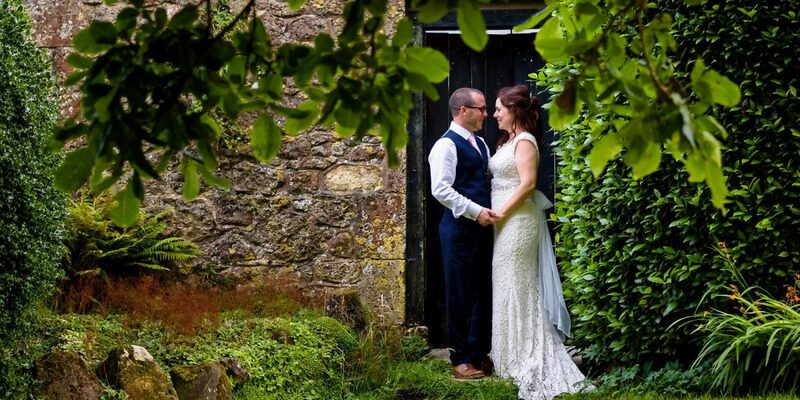 Tyson and Danielle, thank you SO much for allowing me to be apart of your meaningful wedding day! 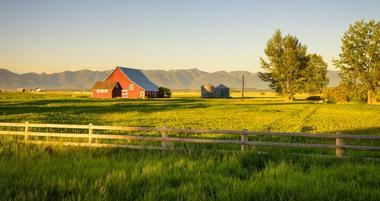 The simple pleasures of Ball Farm life...sunset walks and happy cows. 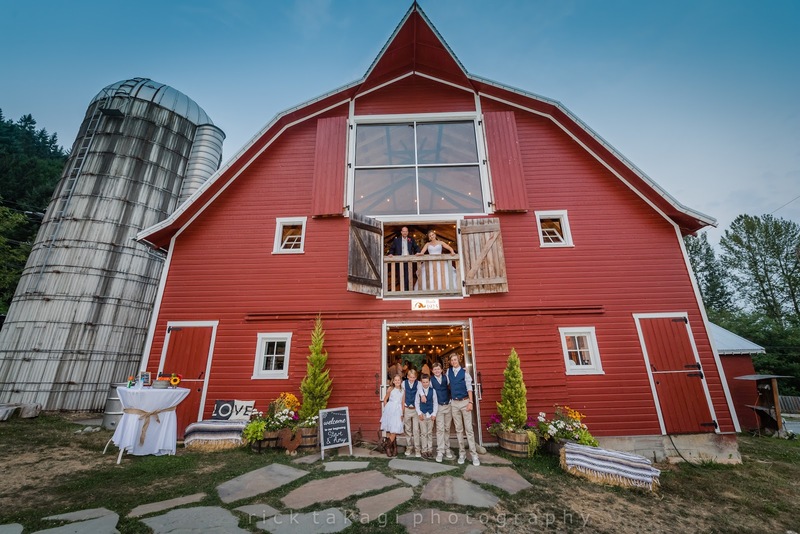 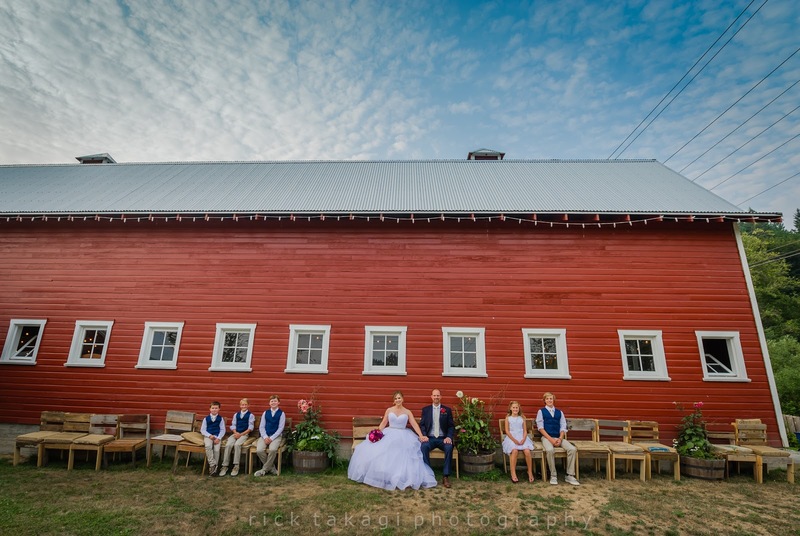 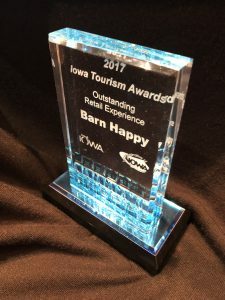 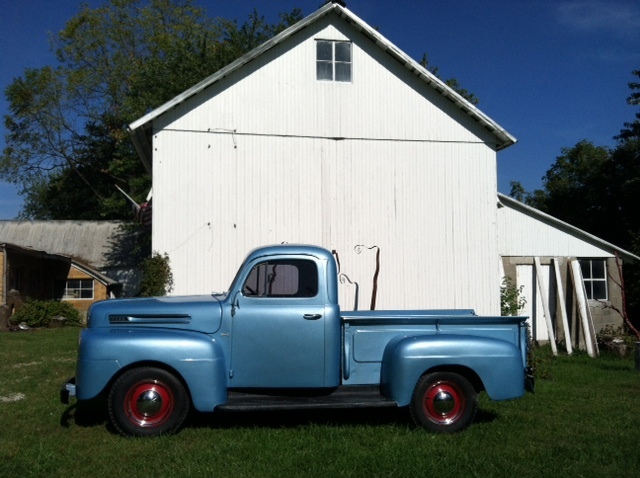 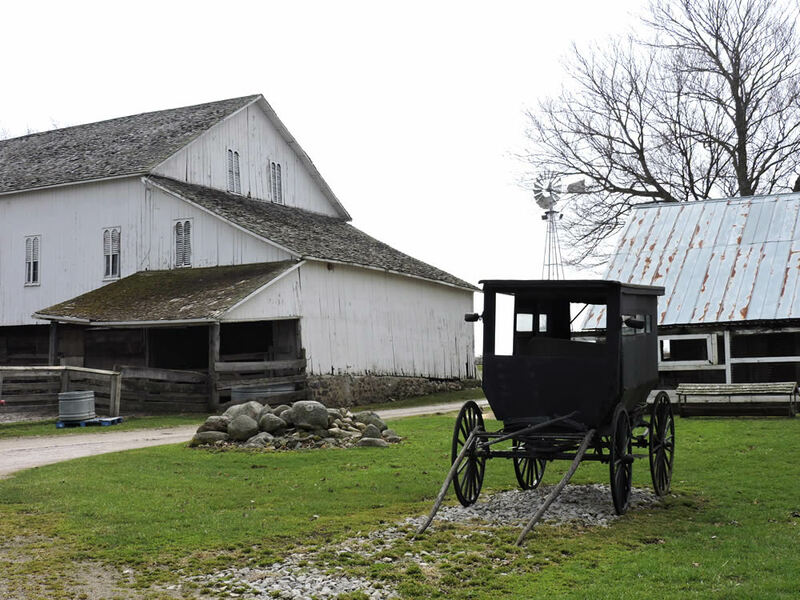 Carsten Thomas and his repurposed welting barn in Moorehead, Minn.